San Francisco, The biggest company of the internet world, Google has announced the video game streaming service. The users will not need to use particular game console or fastest computers but they can play this game on normal laptop, desktop, tablet and smart phone. 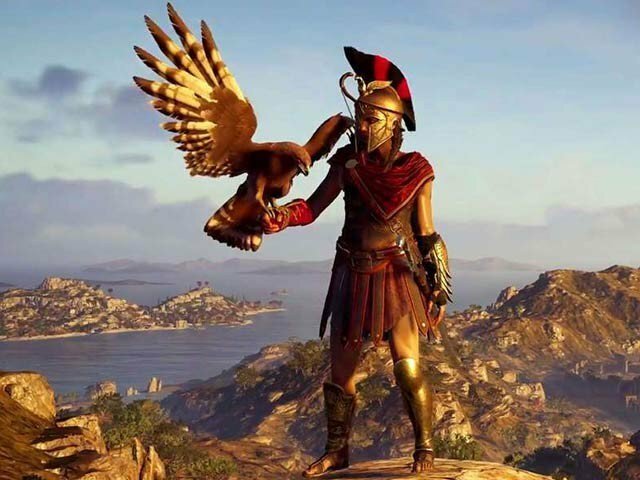 Google also said all of the heavy processing of the streaming will be done through its server and general public will play this game with great ease. Any type of game present in the service can be played through gaming platform and they will not need to buy or download any game. 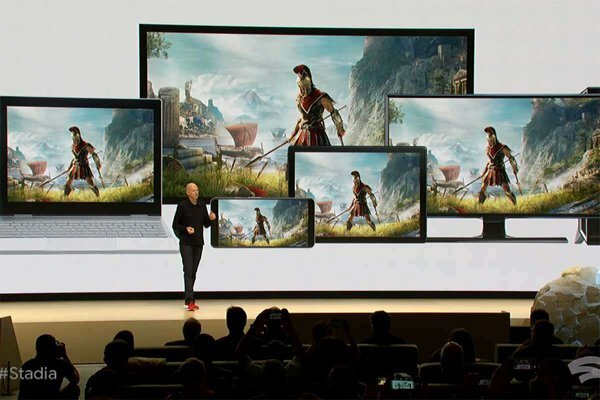 The official associated with Google addressed to the game development conference in San Francisco and said that STADIA ensures access to the game, which is a cloud service and the whole process of processing and rendering of its graphics depends on Google data centers. If internet connection is good, the game is continued in smooth way. Google Video Game Streaming Announces. A player starts a game on computer through the STADIA service and he can continue it on the laptop or smart phone and the gaming process is continued and even that you can play this game in browser. Although Google has the intention to bring game controller but you can play it through any USB game control and you can share it on the YouTube by pressing a button. The experts declared this initiative of Google is such a step, which can bring a new revolution in the world of computer games.